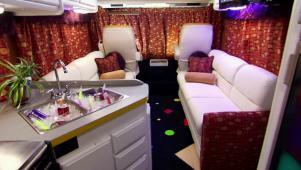 Get an inside look at the cabin of a ShowHauler converted big rig. 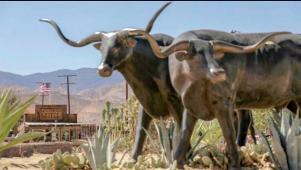 Embrace your inner Westworld at this Wild West film set less than an hour from Palm Springs, California. 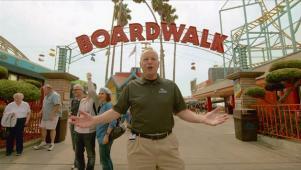 At the Santa Cruz Beach Boardwalk you'll find a ride worth screaming over. Welcome to the southernmost part of the United States: the Florida Keys. 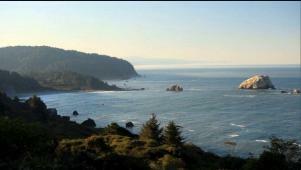 Experience 650 miles of jaw-dropping scenery on this iconic CA highway. 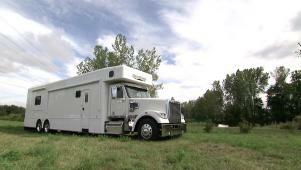 Check out professional off-road racer Patrick Clark's custom-built RV. 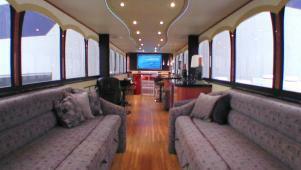 Got an empty grain silo? 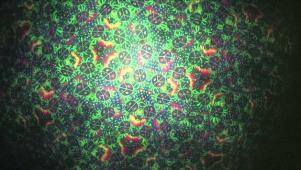 Turn it into the world's largest kaleidoscope! 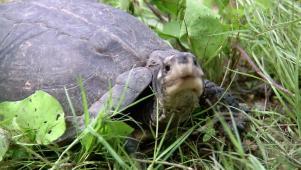 Tallahassee's Highway 27 is home to lots of traffic and even more dead turtles. 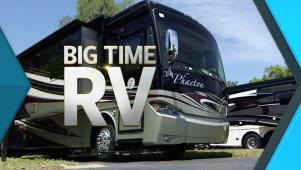 Big Time RV pulls into Travel Channel on July 27. 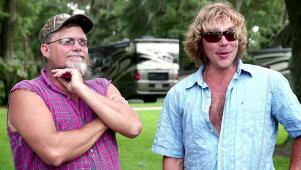 The Lazydays guys get to work on an RV before a family arrives to take a look. BigCat heads to downtown Vegas to meet the locals. 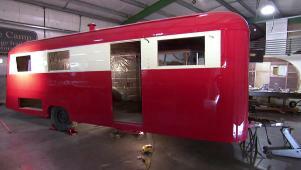 See the work the Flyte Camp crew does to restore an old Bread Loaf trailer.